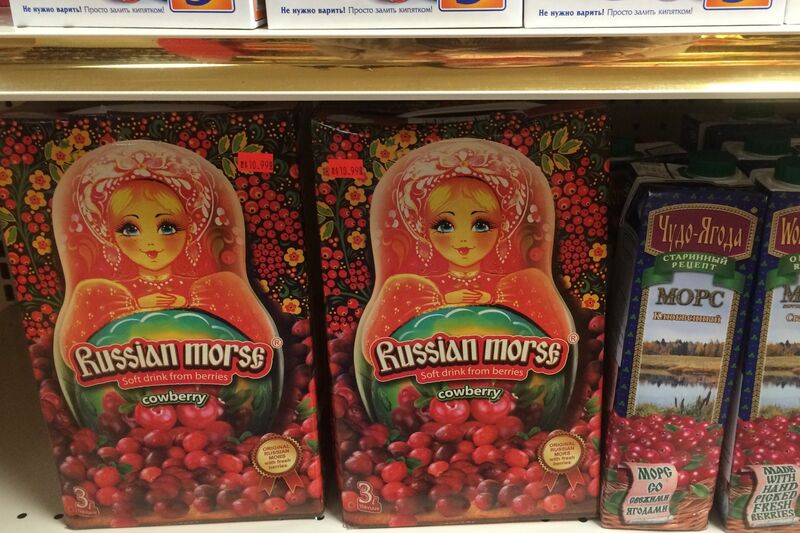 Robert and Svetlana Movsesyan’s Russian store offers a mix of imports and made-in-house delicacies. Georgian lobio, a dish of garlicky stewed beans and walnuts, will make perfect sense to refried bean fans. 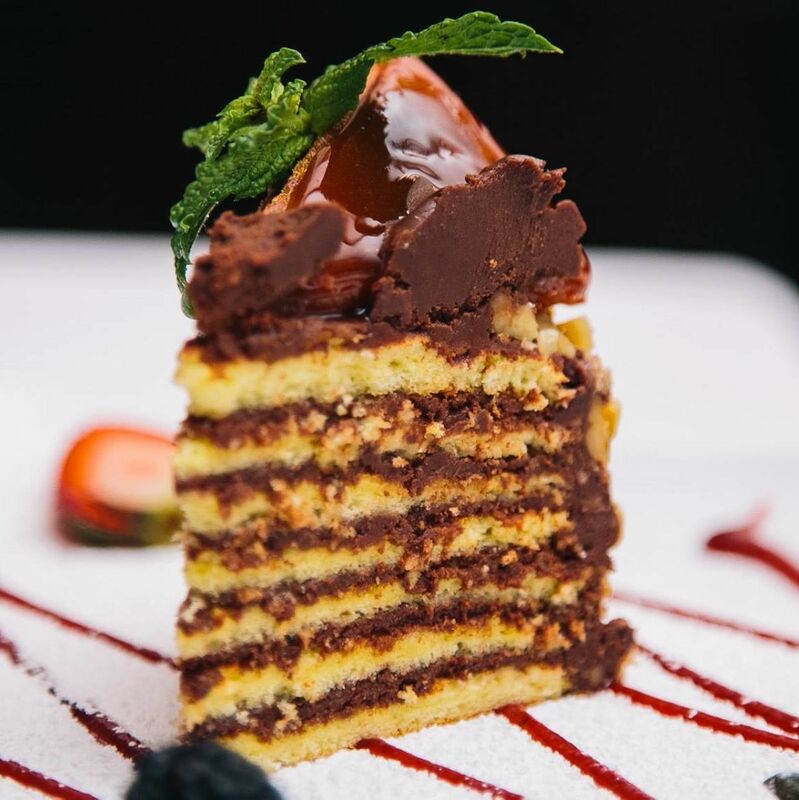 The bakery’s best cake, named after Svetlana herself, features layers infused with cognac, bound with rich meringue, and topped with dark Russian chocolate.